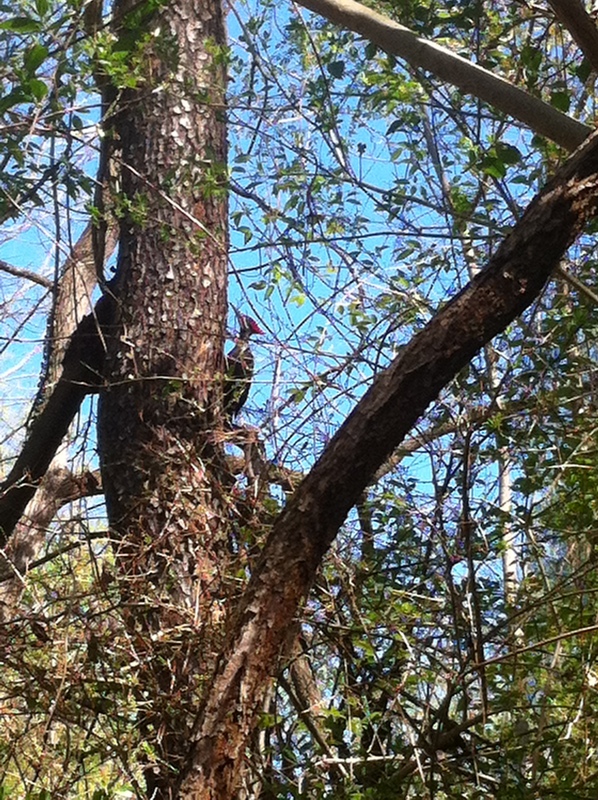 I was showing a property in West Asheville the other day and came upon this Pileated Woodpecker. They are very active in our area right now, I see at least one per day. This guy let me take a video – see below photograph.